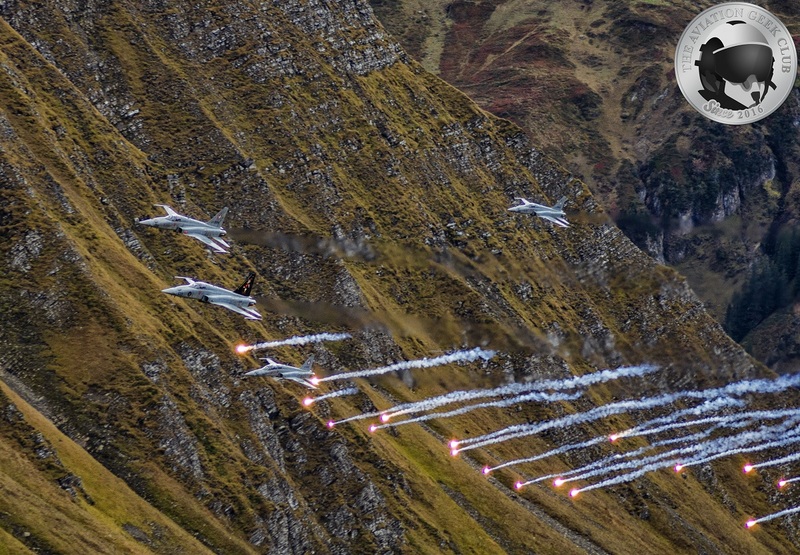 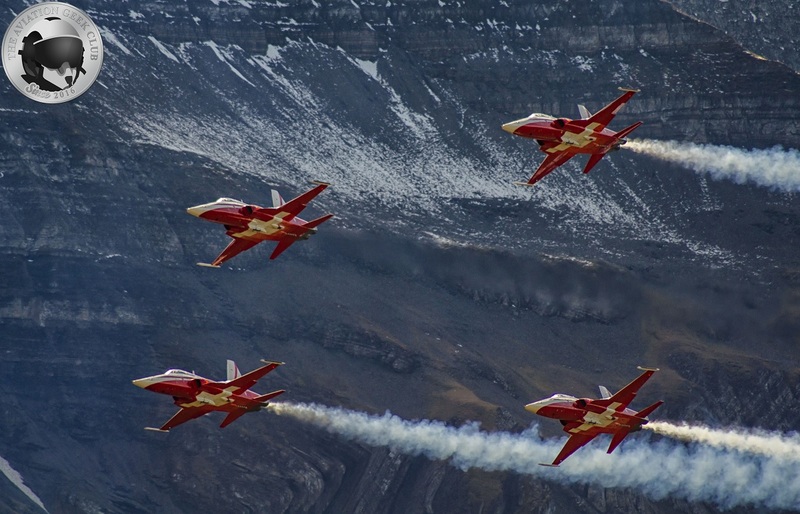 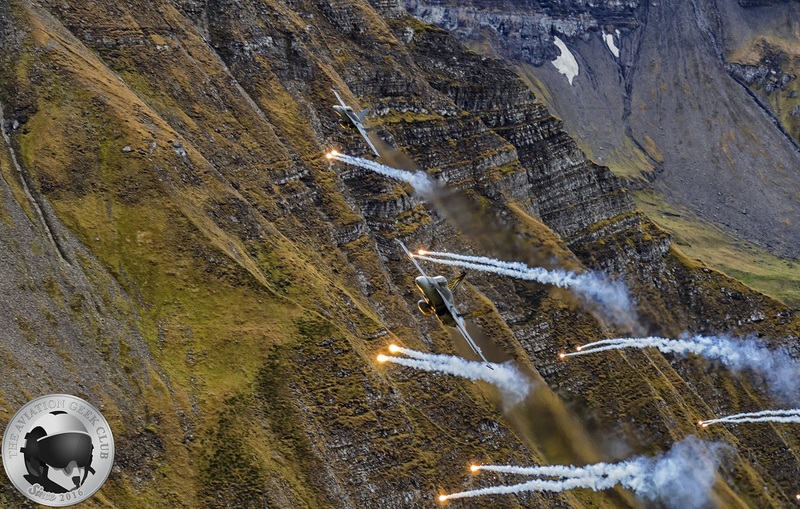 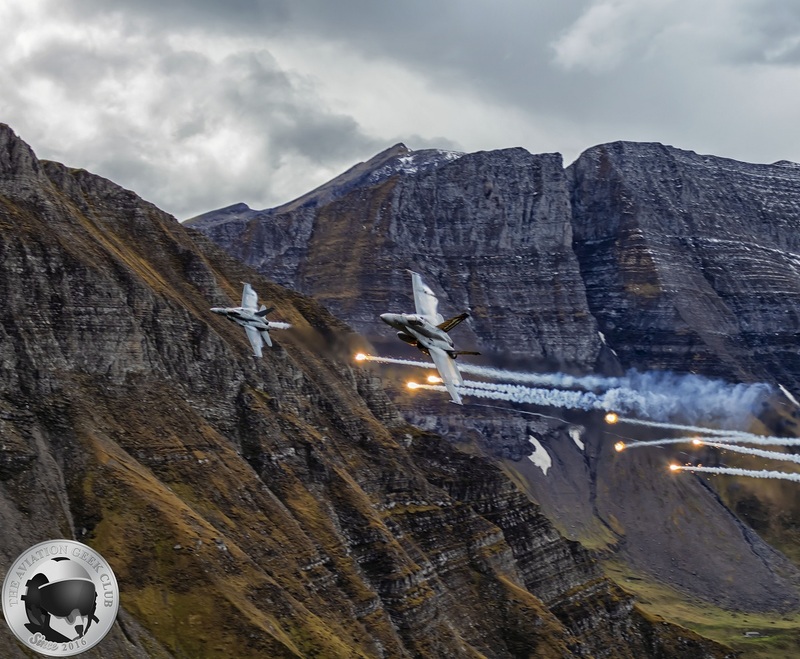 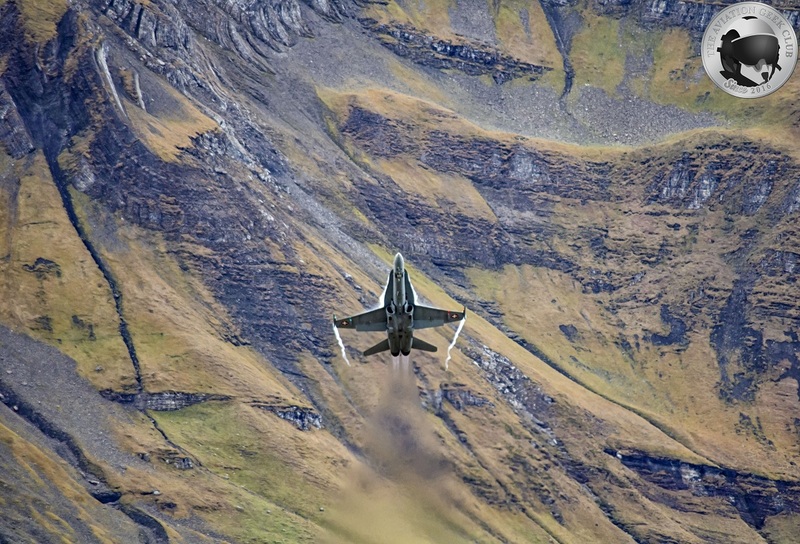 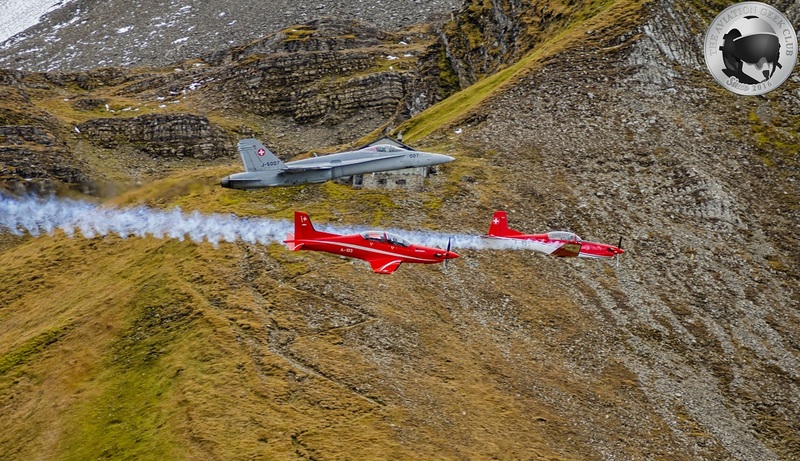 Taken on Oct. 11, 2018 the photos in this post show Swiss Air Force air assets in action during the annual Axalp Air Power Demonstration. 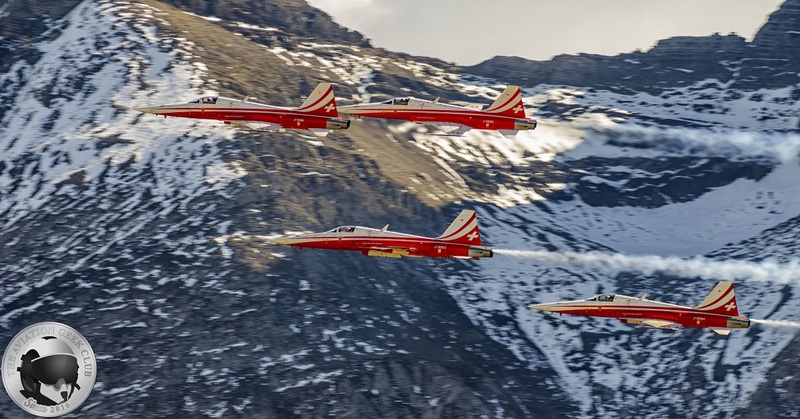 Held at Ebenfluh firing range near the summit of the 7,614 feet (2,321m) high Axalphorn mountain in central Switzerland, Swiss Air Force’s Axalp is not just an air show, it is an experience. 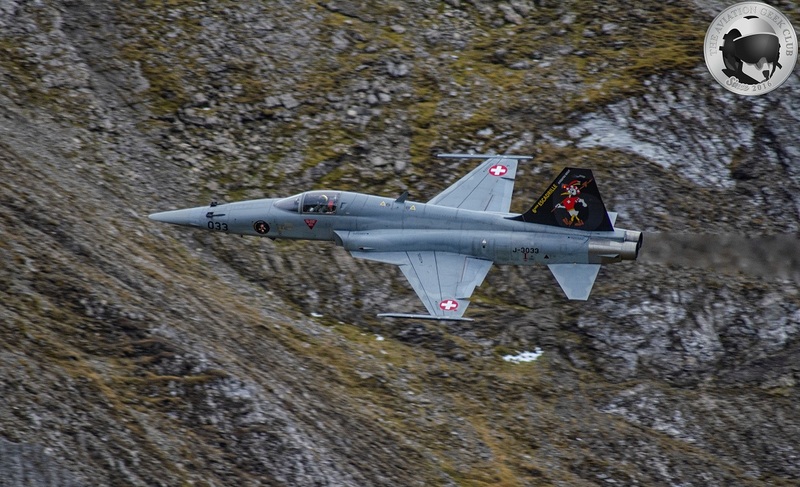 Noteworthy 2018 edition of Axalp exercise (which took place on Oct. 10-11) will be remembered for having been the last one for Swiss Air Force F-5 Tiger IIs. 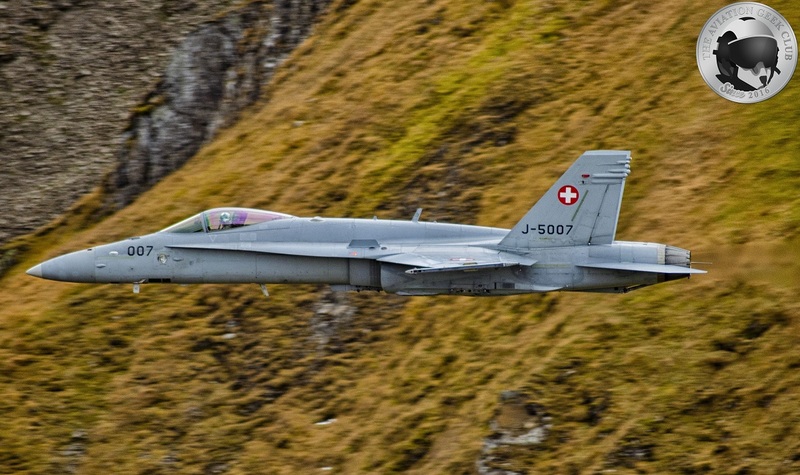 As we have already reported in September, the Swiss Air Force has indicated of its desire to retire 27 Northrop F-5s from service. 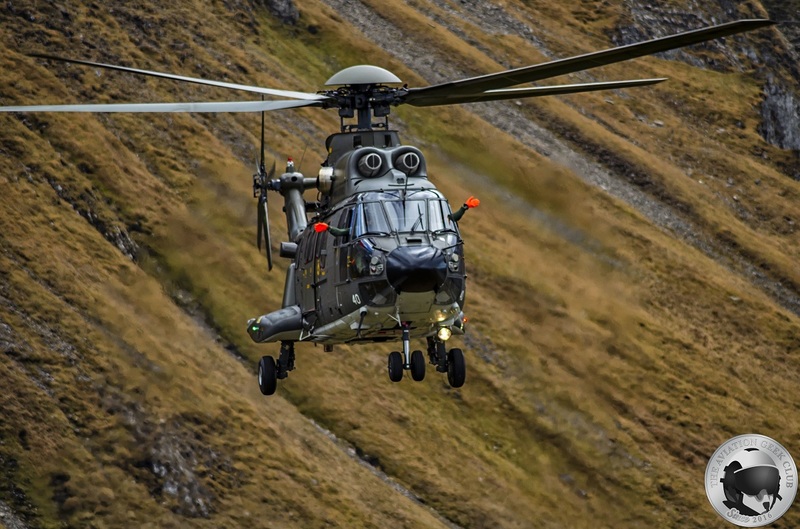 Four aircraft have already been donated to museums. 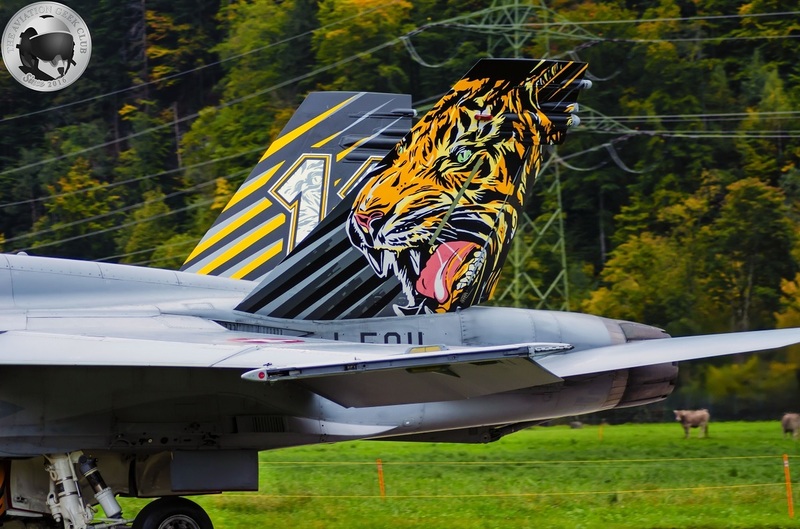 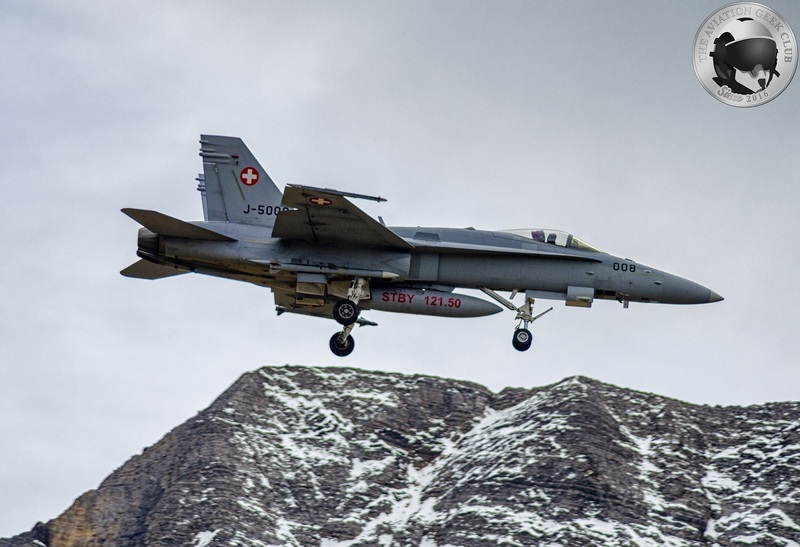 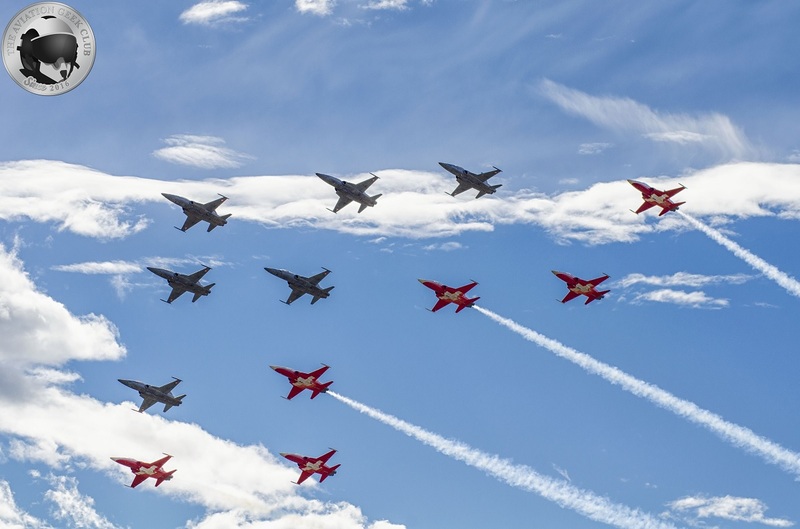 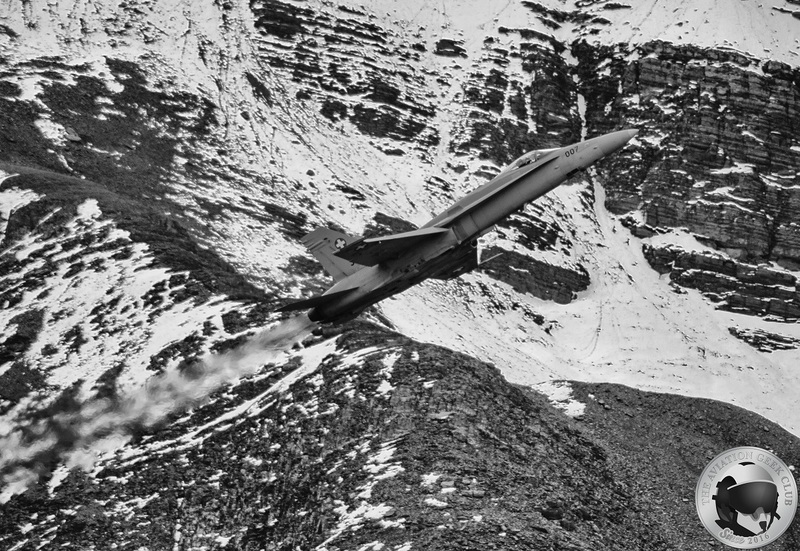 In fact Switzerland has already kicked off a multibillion-franc competition to replace its ageing fleet of F-5 fighter jets, and older model F/A-18 fighters, inviting five European and U.S. weapons makers to submit bids by January. 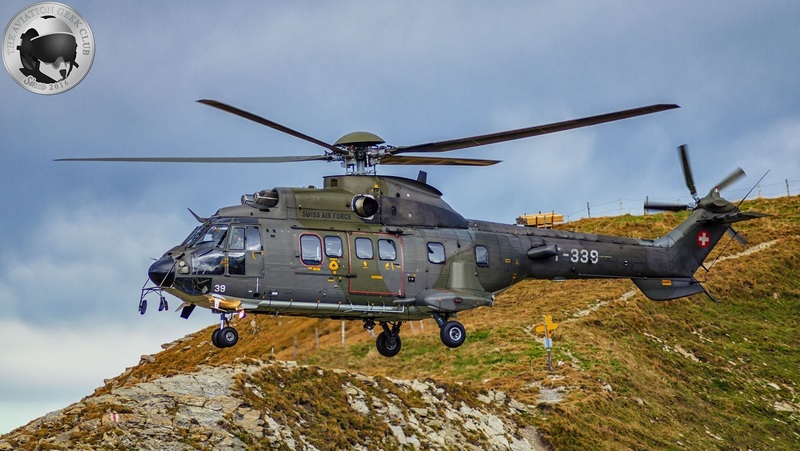 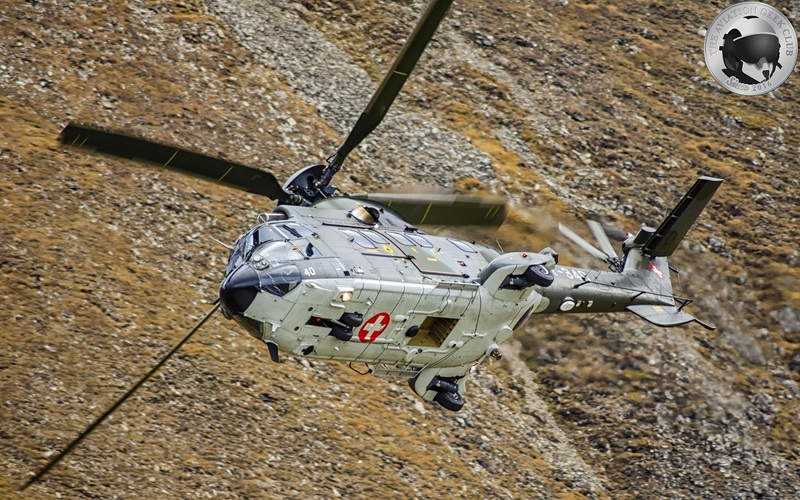 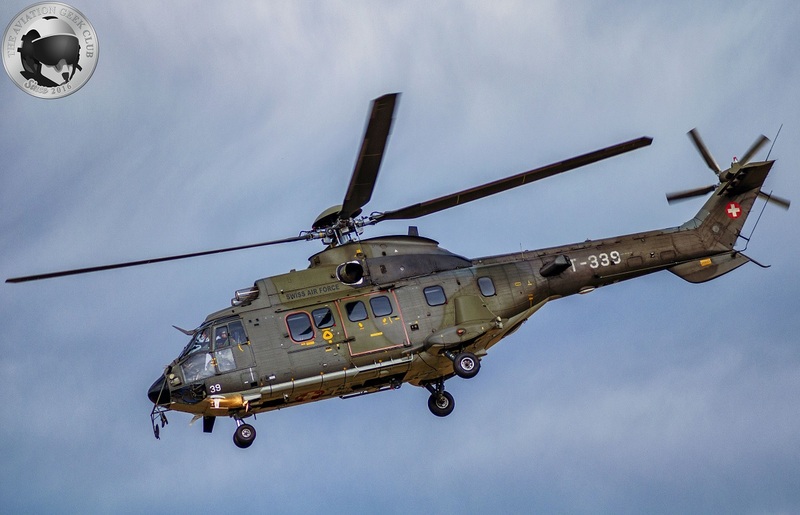 We’d like to send out a huge thanks to the Swiss Air Force that gave us the chance to experience a flight aboard one of their Super Puma helicopters to get to Ebenfluh firing range.